Can you get a fine for a smoky exhaust? Home › Advice › Can you get a fine for a smoky exhaust? 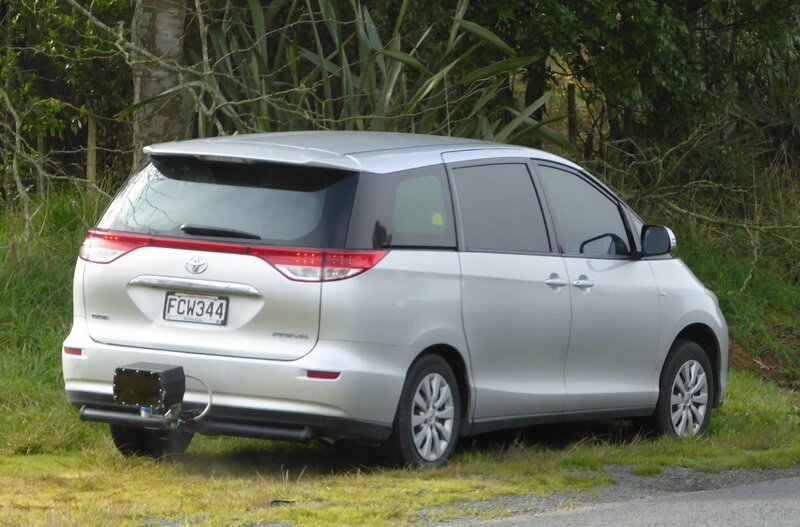 It’s illegal for vehicles to have a smoky exhaust, and if they emit a stream of smoke or vapour for more than 10 seconds the driver can be fined $150 on-the-spot. This test is subjective by the police officer that views your vehicle. Some vehicles with two-stroke or rotary engines, older vehicles (pre-1960) and later vehicles that produce some smoke as part of their design may be allowed to produce minimal smoke. An engine maintained in original condition should be able to pass the test. A letter form the manufacturer, automobile club or appropriate expert may be required to prove that it produced a certain amount of smoke as a new vehicle. Members of the public can report vehicles by calling *555. Warrant of Fitness inspections now have an exhaust emissions test. If your vehicle fails the test then you will need to have it fixed before you can get a WoF. 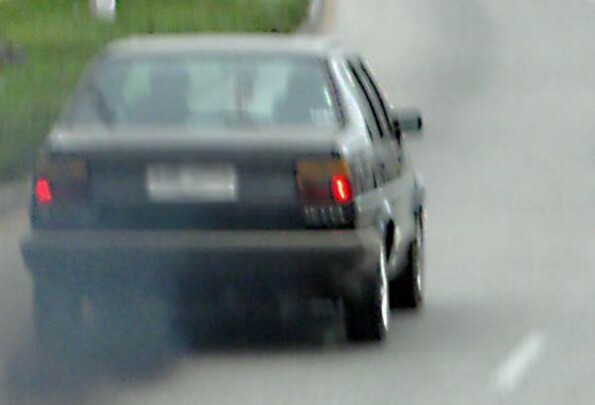 Diesel-powered vehicles often produce more visible smoke, but a well-maintained engine shouldn’t produce an undue level of smoke. engine wear in the pistons, ring, cylinders, valves, guides or seals. ‹ Where are speed cameras?